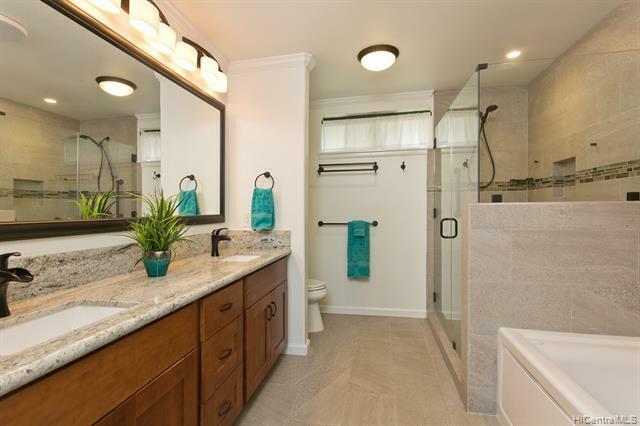 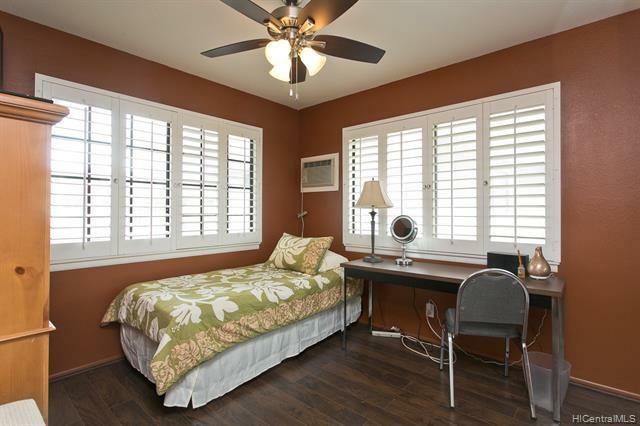 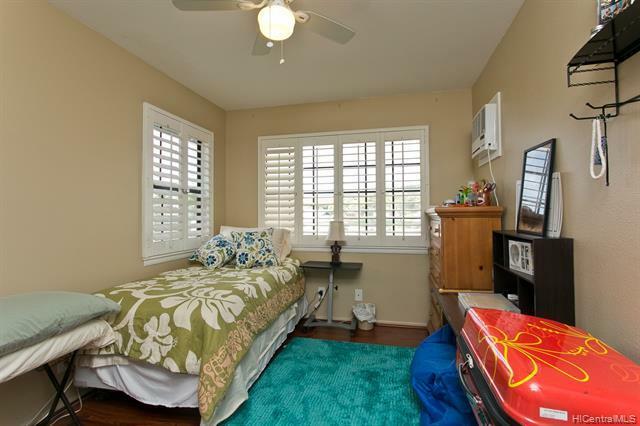 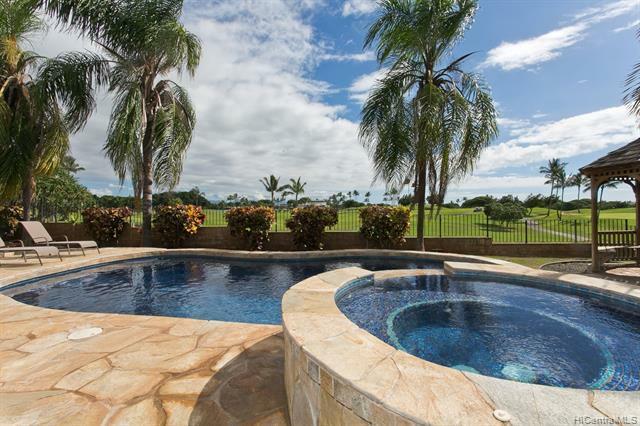 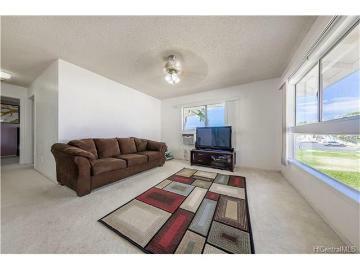 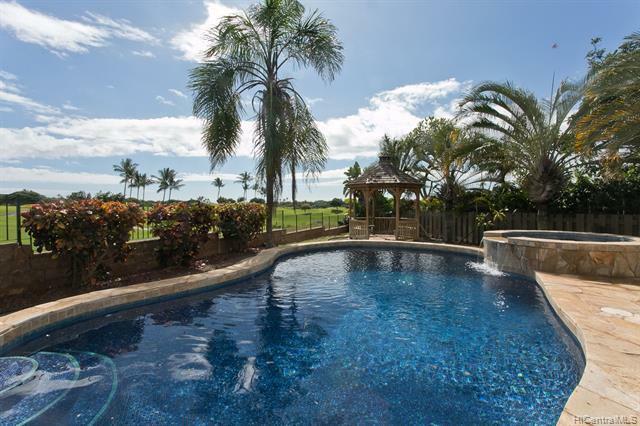 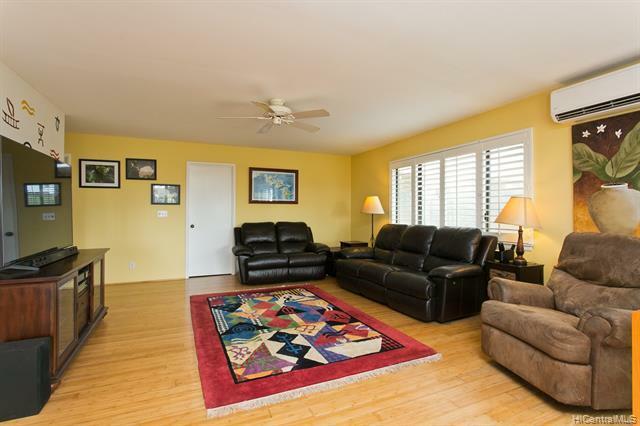 KAPOLEI OASIS featuring golf course views from almost every room! 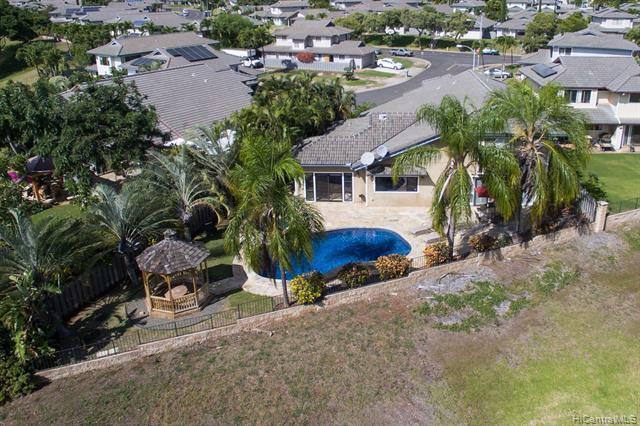 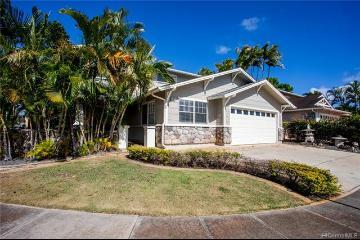 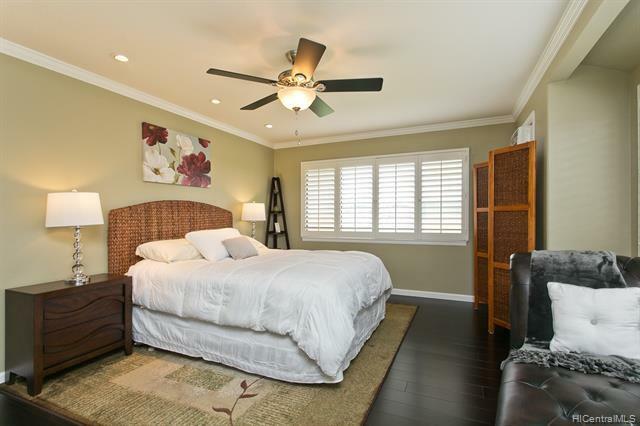 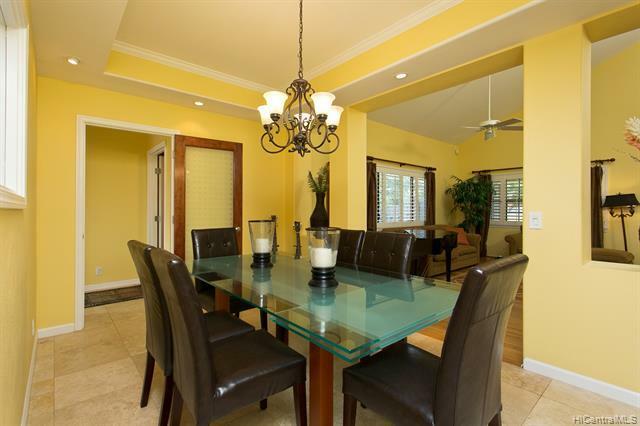 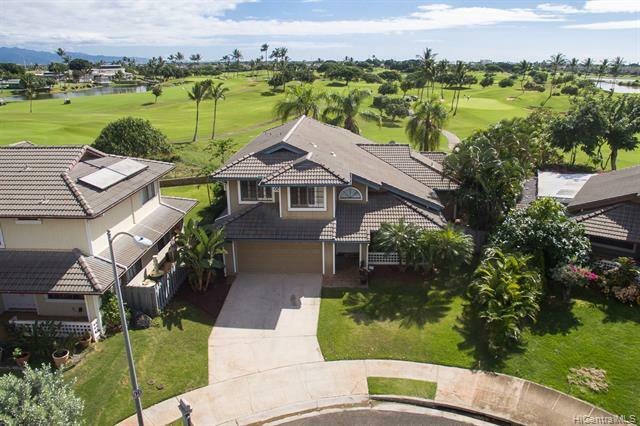 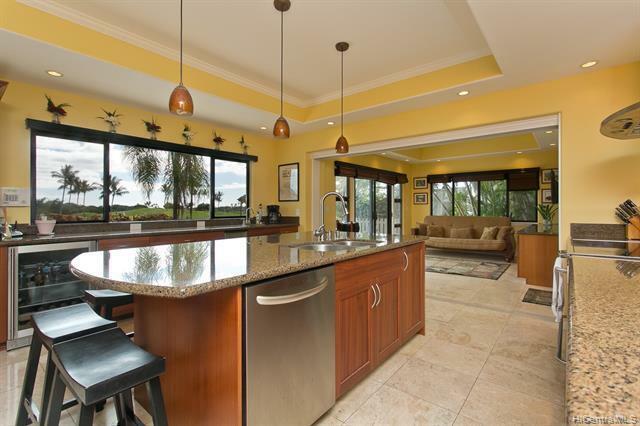 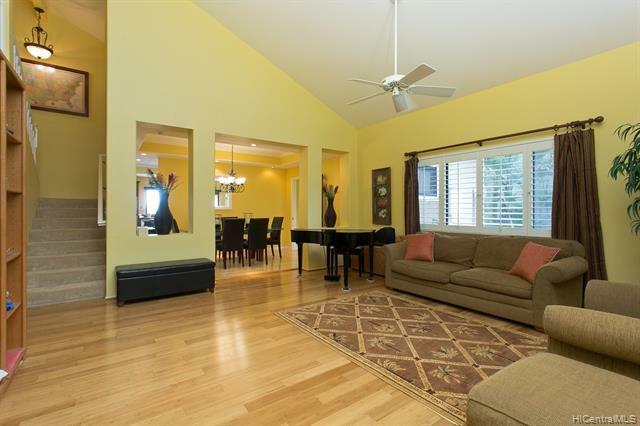 This 4 bedroom 3.5 bath single family home is perfectly situated between the 7th and 8th hole on Kapolei Golf Course (no balls in 14 years!). 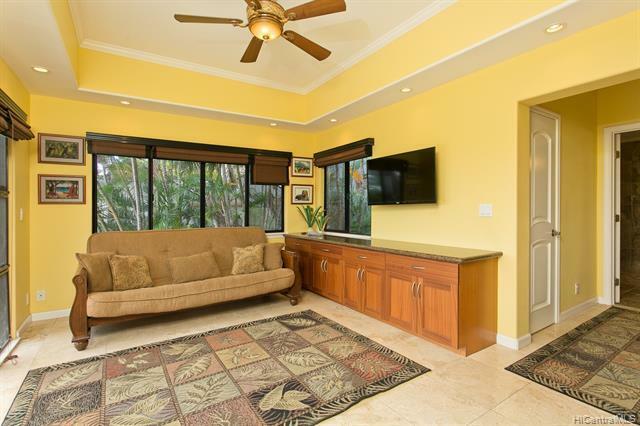 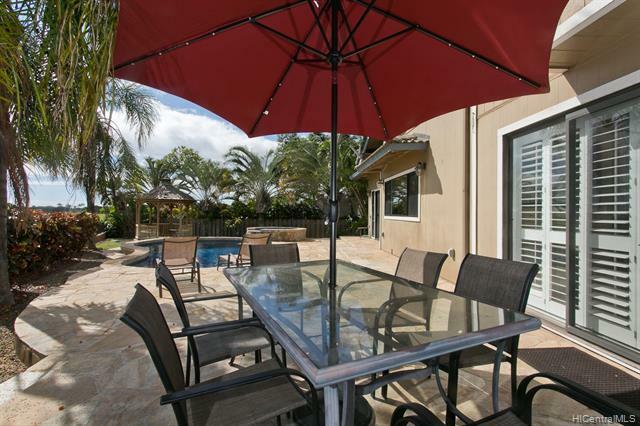 Perfect for entertaining guests on customized stoned lanai/pool deck or in spaciously, renovated kitchen with Kenmore Elite appliances and large capacity refrigerator. 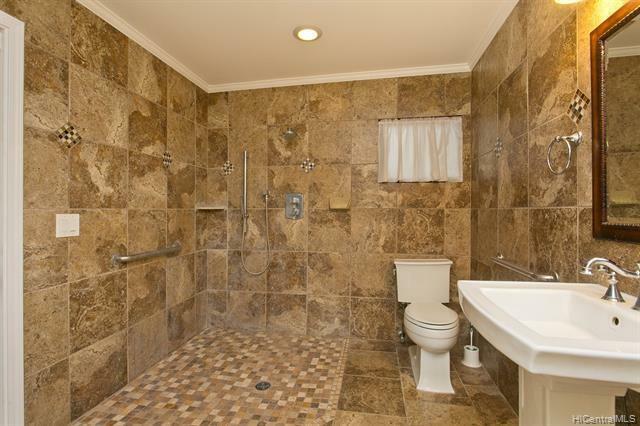 Added 1 bedroom and ADA 1 bathroom on first level. 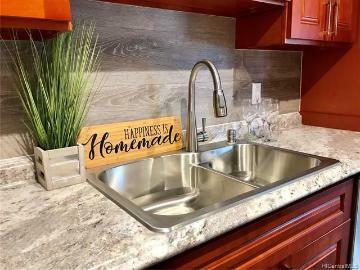 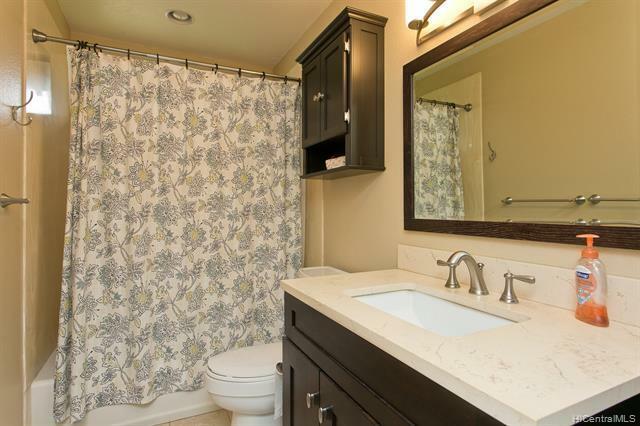 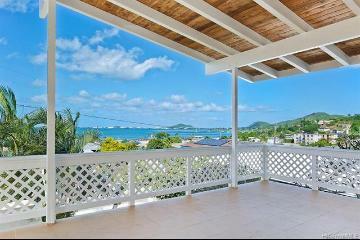 No maintenance fees! 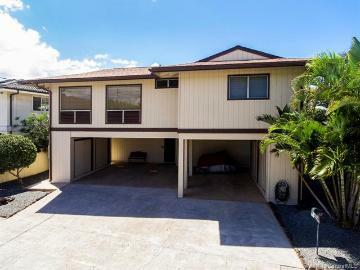 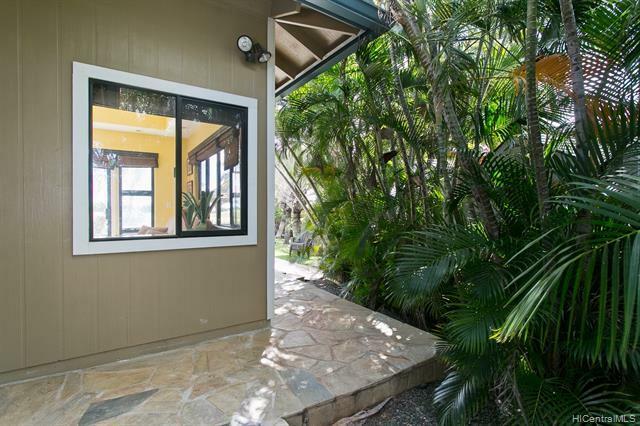 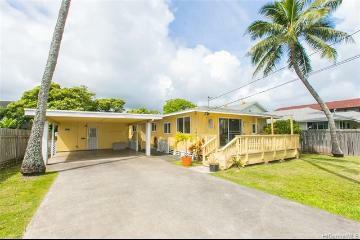 No need to drive into Hoakalei or Makakilo, when this home is has got EVERYTHING you need including a convenient location close to shops and restaurants. 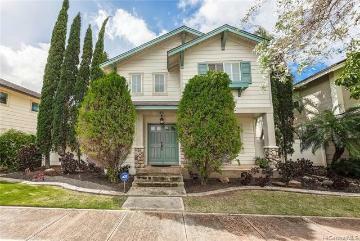 Open House this Sunday April 7th, you don't want to miss out on this opportunity! 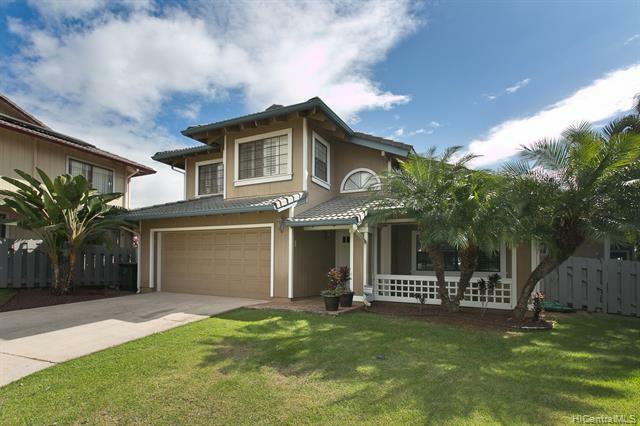 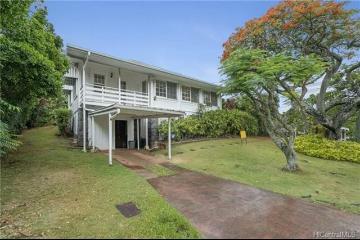 91-201 Oaniani Place, Kapolei, HI.